Travelling Cyprus is (relatively) safe. 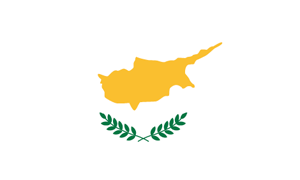 Cyprus is a country in Europe (Western Asia) with around 1 million citizens and a land mass of 9,250 km². We detected travel advisories from 3 sources for this country. Exercise normal precautions when traveling in Cyprus. Do not attempt to enter the United Nations buffer zone at any place other than a designated crossing point. Police and UN forces strictly enforce this restriction. Read the Safety and Security section on the country information page.